There’s a good possibility that the dispatchers we deal with today are a big part of the problem in the trucking industry. Many of the dispatchers employed today don’t know the business, lie about expectations, and offer very little assistance to the drivers. And if you’ve ever dealt with a bad one, you can understand exactly why they’re running truckers out of the business. Unfortunately, it’s become a common practice for dispatchers to lie to their truckers. Sometimes it’s unintentional because they don’t understand the business. And sometimes it’s because they’re simply passing on information their bosses told them to. But a lot of times they’re just trying to get the drivers to do things they don’t want to do themselves. And in most of these cases, the truckers are not getting paid to do these extra tasks. This obviously makes us reluctant to perform them! “That’s only 200 miles on the map “(as the crow flies). They understood the things that prevented truckers from getting those much-needed miles and had reasonable expectations. A seasoned and knowledgeable dispatcher was more than just another voice truckers dealt with. He was also often a mentor to the younger, less-experienced drivers. Today’s dispatchers, on the other hand, are much different than they were 30 years ago. And they seem to be causing a huge disconnect between the trucking companies and their drivers. A lot of the dispatchers hired today are recent community college graduates who have never driven anything bigger than an SUB. They are great at sending emails and load matching, but offer very little assistance to us guys and gals behind the wheel. The reason many companies are now hiring young, educated dispatchers is because of the need for people who can navigate the software. Since dispatch software has been so widely implemented to improve operational efficiency, the job requires a much different skill set than it did in the past. 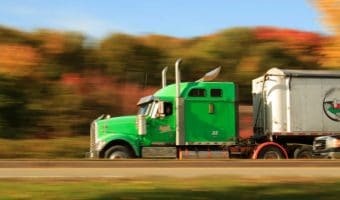 These individuals are also willing to work for lower wages because they are new to the workforce, which is another attractive benefit for the carriers. 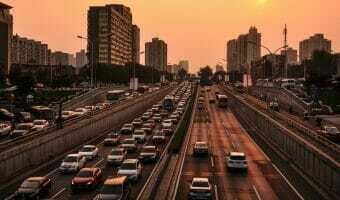 Are bad dispatchers contributing to the truck driver shortage? Unfortunately, it’s the driver who suffers the most at the hands of the new-age dispatcher. We are now dealing with the carrier through people who don’t understand the industry or the nature of our work. They can’t answer many of the questions truckers have, and they have no practical experience to help with drivers’ needs. Because of their lack of understanding an experience, there’s also a disconnect between them and their drivers. They often don’t listen to what the truckers are saying because they’re just interested in covering their load. They seem to treat the drivers’ problems as distractions. And because some work on production-based incentive pay, they may even treat the truckers themselves as problems or obstacles to reaching their monthly goals. 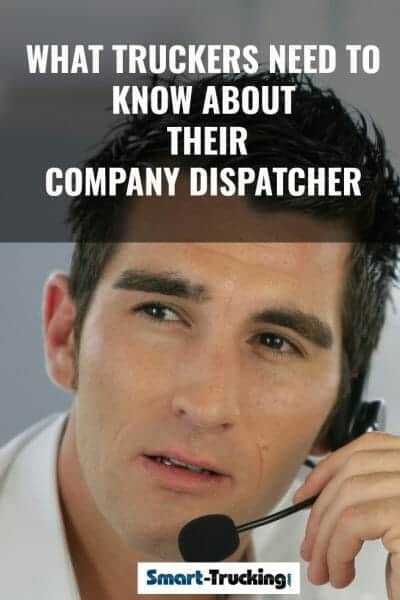 In all fairness, not all dispatchers are bad. There are really great dispatchers who try not to lie and do their best to understand our jobs. And for the most part, they’re just doing what they’re told to do. Their job is to make the trucking company money, so it is impossible to please everyone. 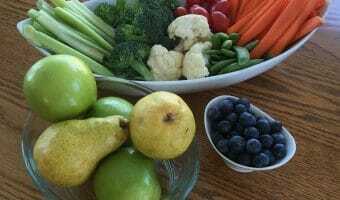 But in order to make money as a truck driver, you NEED to work with a good dispatcher. It’s simply too difficult to do your job with a bad one or one who lies. And the best way to combat this is by calling them out on their dishonesty. You cannot afford to tolerate it. You will obviously need to be as diplomatic as possible when doing so. But you’re certainly not doing anything wrong by demanding the truth. Trucking is a tough career. And if there’s not a good support system within the industry, truck drivers are much more likely to walk away from it. Many become fed up with trying to reason with dispatchers who have poor communication skills and little empathy. The question is whether the trucking companies are aware of the problem. My guess is that most are not, or they’re just concerned with their bottom line. 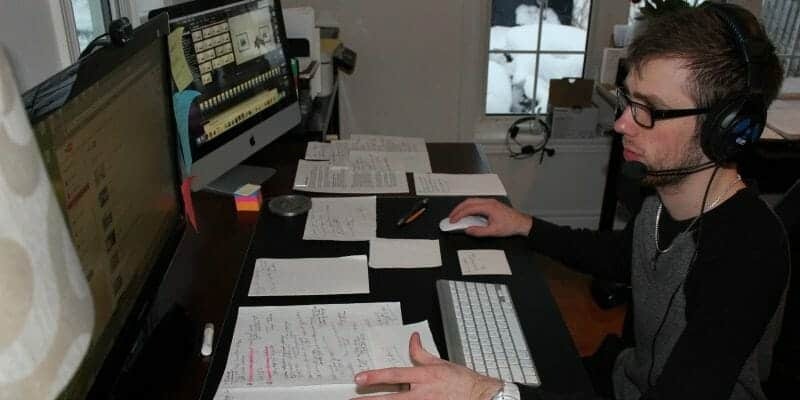 The fact is that they might be seeing productivity increases due to the use of efficient dispatching software systems. So they obviously don’t see a problem with how they’re being run. Hopefully, trucking companies will soon start to realize the very real problem they have that is contributing to the driver shortage. It’s possibly a problem that needs to be spoken about more openly and addressed accordingly. Until then, we may continue to lose our best drivers and the industry may be in for even bigger shortages. 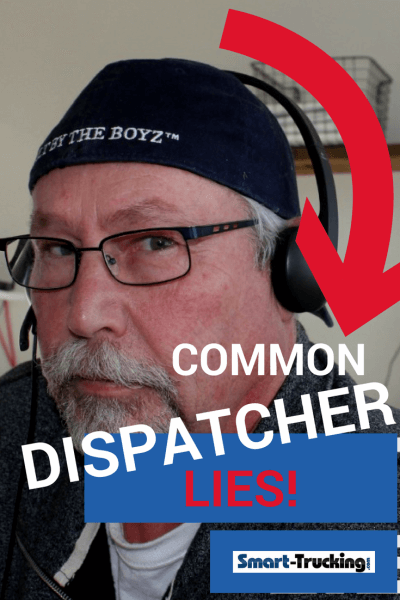 THE MOST COMMON LIES DISPATCHERS TELL TRUCKERS! ALL IN FUN!